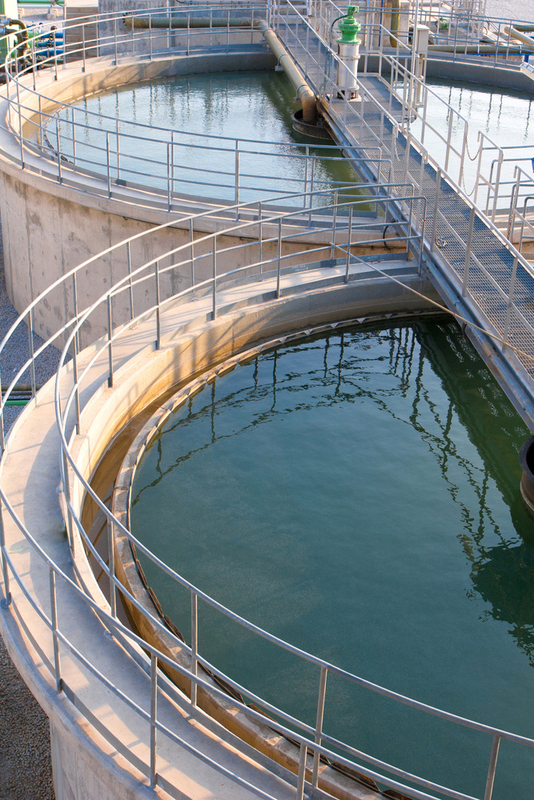 InfraNews reported on 9th November that Caisse de Dépôt et Placement du Québec (CDPQ) had instructed advisors for the sale of its 37.5% stake in South East Water. It was reported that a further 2.5% stake of South East Water was being sold by Desjardins Employees pension fund with CDPQ managing the 12.5% on behalf of the Canadian financial group, PwC and Baker & McKenzie were credited as advising. RBC is acting as the M&A financial advisors while PwC is providing due diligence advice. Baker & McKenzie is the sell-side legal advisor. South East, the UK’s largest water-only company, has a regulaltory capital value of GBP 1.1bn. It is understood that teasers have been issued ahead of submission of indicative bids due some time before Christmas. The seller is expected to use this market process to establish a bid price for the stake. CDPQ and its advisors will then submit right of first offers (ROFO) to Utilities Trust of Australia (UTA), which owns a 50% stake in the water company.